Foundation design from Braun Design's inaugural year. 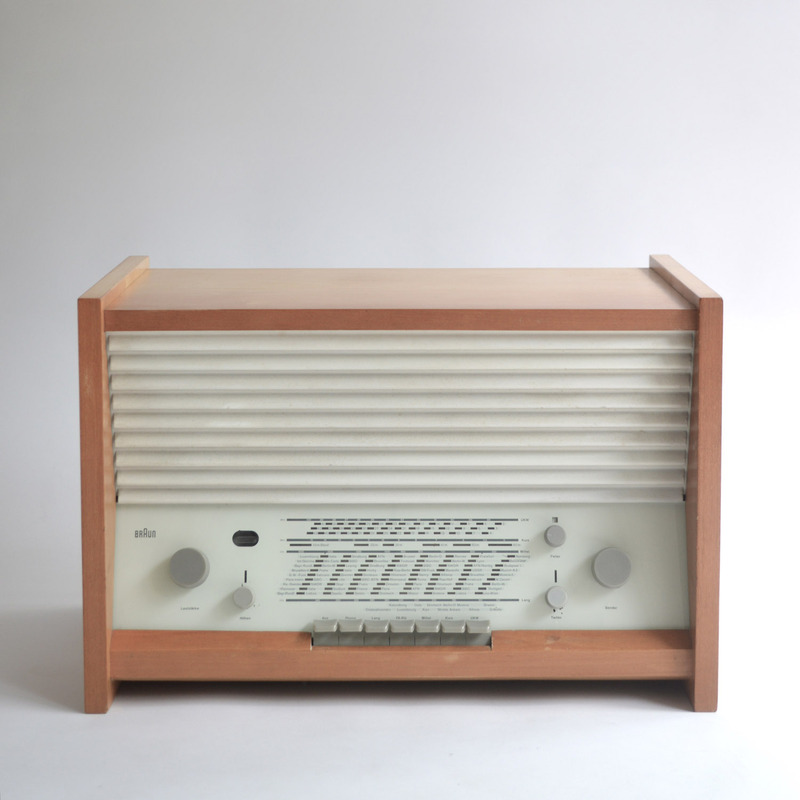 Gugelot's G 11 table radio and accompanying G 12 record player set new standards for the appearance and functionality of audio equipment - functional modularity was given formal expression in his early building block series of devices. 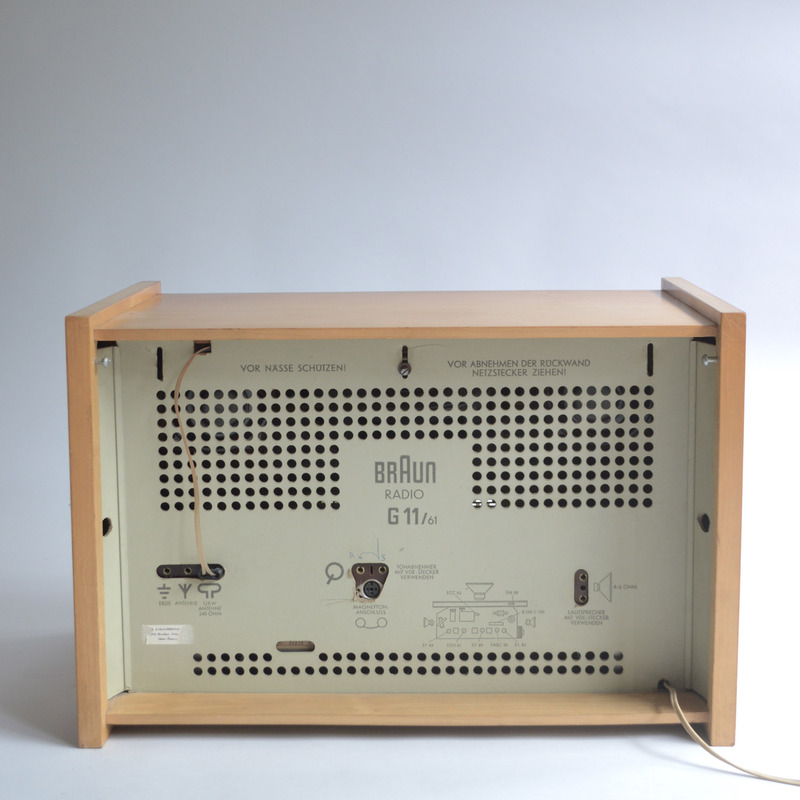 Although the somewhat Scandinavian aesthetic was dropped around 1960, Gugelot's insistence on the principle of systematic modularity pervaded the Braun programme for the whole of that decade.